I’m a big fan of the Greek Islands and not just because they’re stunning! There’s everything you could ever want, yummy Greek food, intimate little bays and that totally heart-warming Greek charm. 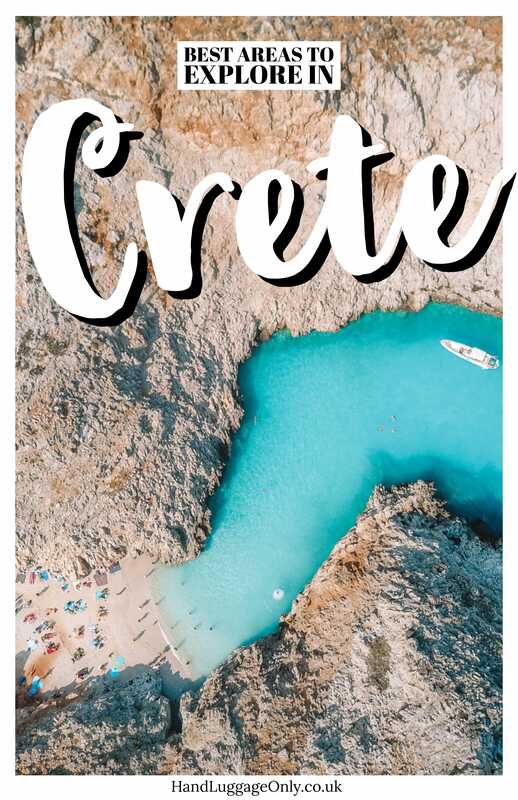 There are literally so many places to see which is why you’re going to have a blast on your Crete Holidays. Over the years, we’ve visited quite a few Greek Islands. We’ve hopped over to Corfu, Samos, Skiathos, Rhodes, Santorini, Simi and, of course, Crete. I swear, I kinda feel like I’ve eaten my way across Greece (with a tummy to show for it 🤣)… the food is just so good! Anyway, enough about the food, if you’ve never been to the Greek Islands, you might assume that they’re each and all the same? Well, trust me when I say they’re completely different. They all have their unique charm, differing Greek dishes and a whole heap of stunning little villages to explore on your Crete holidays. 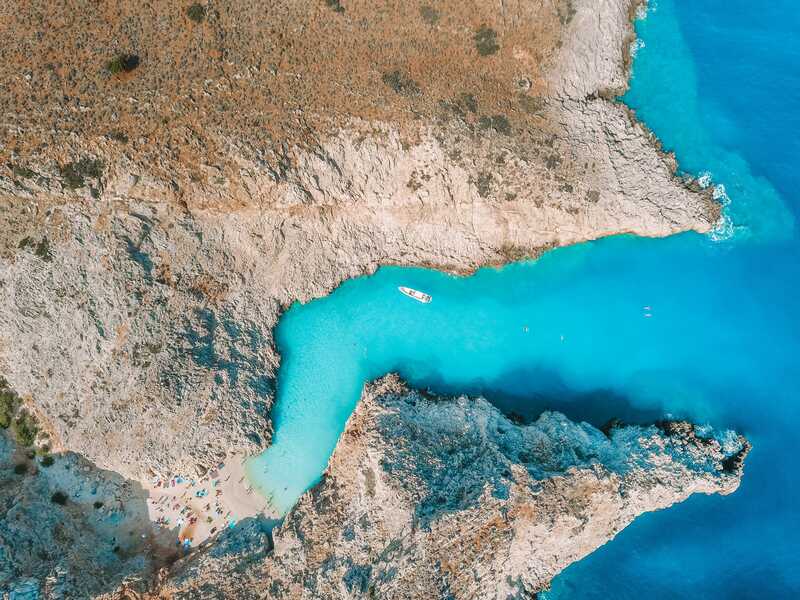 This is why we were so excited to find some gorgeous spots on one of our most recent Crete holidays. During our time in Crete, we stayed at TUI Sensatori, which is a collection of properties (around the world) that are that little bit more special than your average hotels (to say the least! 😁). It was one of those hotels which is so gorgeous to return to after a day of exploring the island (as it is to just kick back and spend the entire day here too). That’s the thing I loved most about this trip, it being filled with loads of time to explore the length of the island. Oh, and plenty of time to chill out in the hotel, too. Anyway, before rambling, I wanted to share some of our favourite things to do on your Crete holidays. 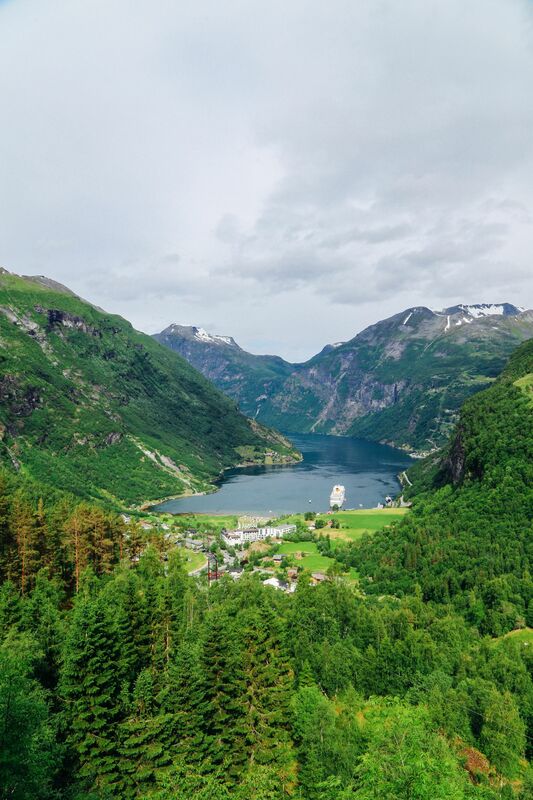 Take a look, below, at some of our very favourite spots to see. Still, one of my favourite beaches in Crete has to be Seitan Limania, which is around a 30-minute drive from Chania (pronounced, han-ia). Now, although it’s a hefty walk down to the bay, it’s well worth it for the gorgeous, crystal-clear, waters and little mountain goats that come down to the beach. Before going, make sure to take lots of water, plenty of SPF and a few snacks. There is literally nothing around you and you’ll likely be annoyed if ya have to traipse back up the hill to find water. Well, I would be, at least. 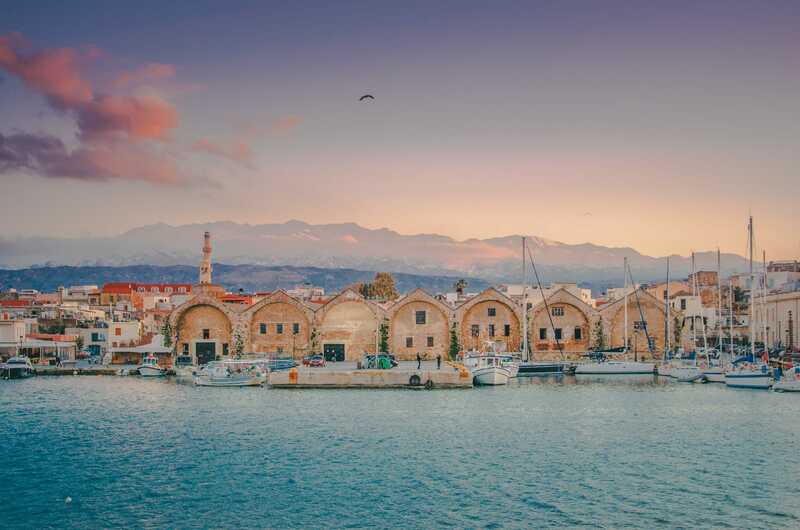 Chania is another of the islands gorgeous cities to visit. Once here, make sure to explore the Venetian Harbour, explore the little-cobbled streets and pop on board some of the little boat-shops that line the bay. They’re so cute. If you’re looking for a delicious lunch, pop over to Mon Es (about a 5-minute stroll from Venizelou Square). Here, you can order some local seafood (freshly caught), all partnered with some Cretan salads and dishes that are too yummy to miss. If you want a little break from the coast, pop into the mountains and visit the little town of Hersonissos and hamlets that surround it. It’s such a gorgeous spot and one of the places to see in Greece if you love authentic little restaurants and tiny art galleries. After wandering around the town, pop into Taverna Harakas, a family-owned joint, for some of the best Greek food around. 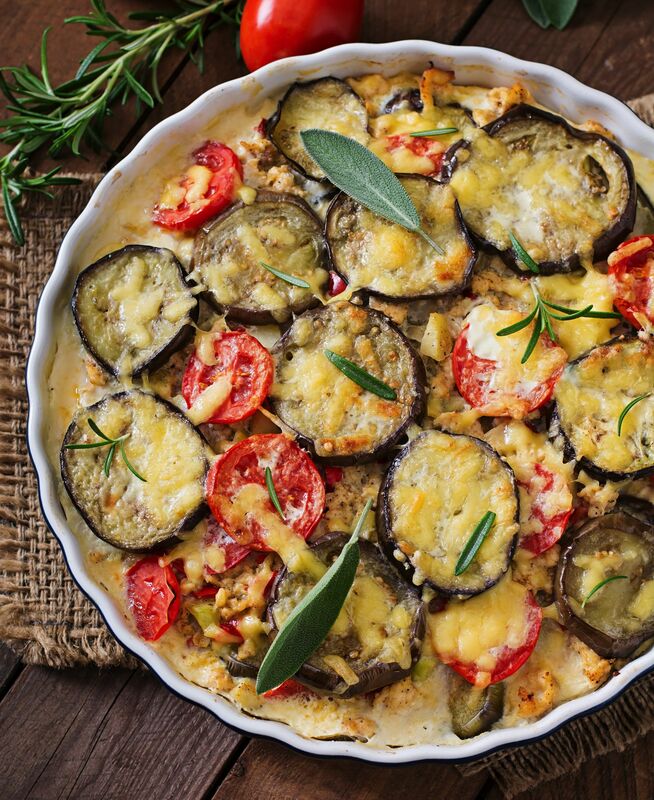 Obviously, we gorged on a whole heap of Greek salad and the tastiest Mousakka and Arni Skordo (which is a yummy mix of Cretan cheese, potatoes, vegetables). 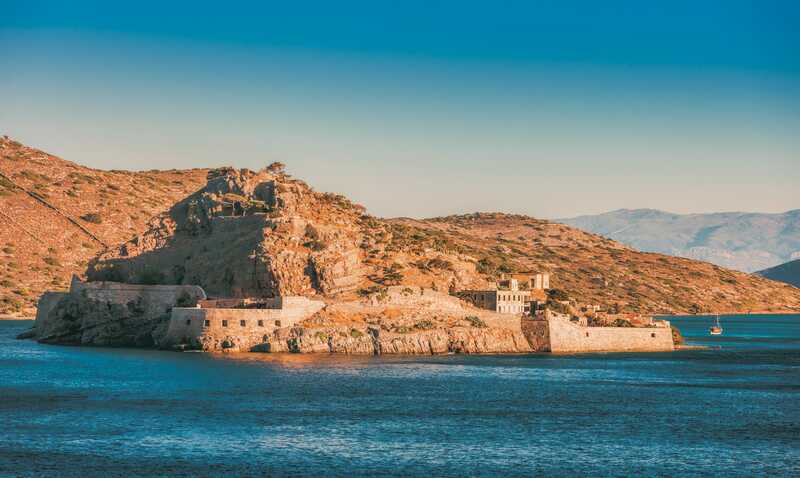 Perched within the Gulf of Elounda, Spinalogna island is around a 1-hour drive from Heraklion and well worth a little gander at the ruins of the island. Once a leper colony, with a history of Ottoman occupation, the island is pretty easy to reach by the little boats that do trips here. It’s a great little place to visit if you’re looking at the more historical places to see on your Crete holidays. 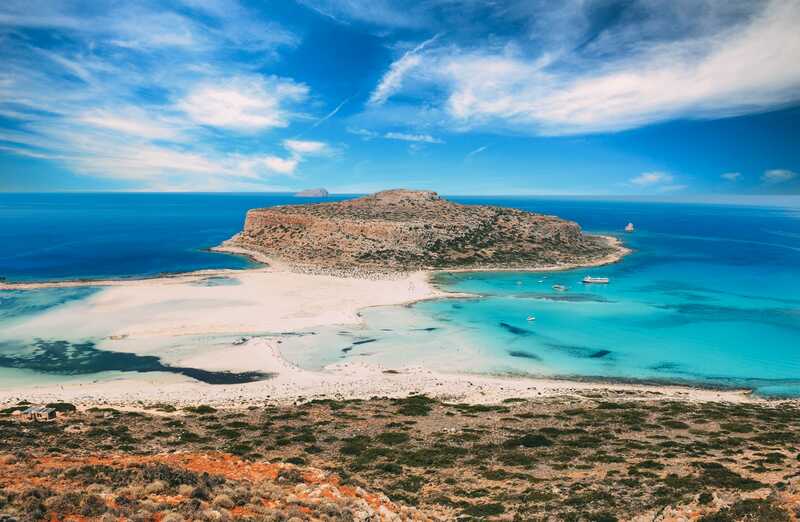 After exploring Chania or Heraklion, you’ll have deserved some time at the beach. Head straight over to Balos Lagoon and beach area that’s so idyllic. Now, it does get quite busy here, especially in peak season but don’t let that put you off. It’s one of the top places for any beach bum. Afterwards, pop into Kafeneio Mezedopoleio Eilikrineia (a tongue-twister, I know) that serves up some of the tastiest food this side of Crete. It’s thought that around 100,000 people once used to call Knossos and surrounding areas home. 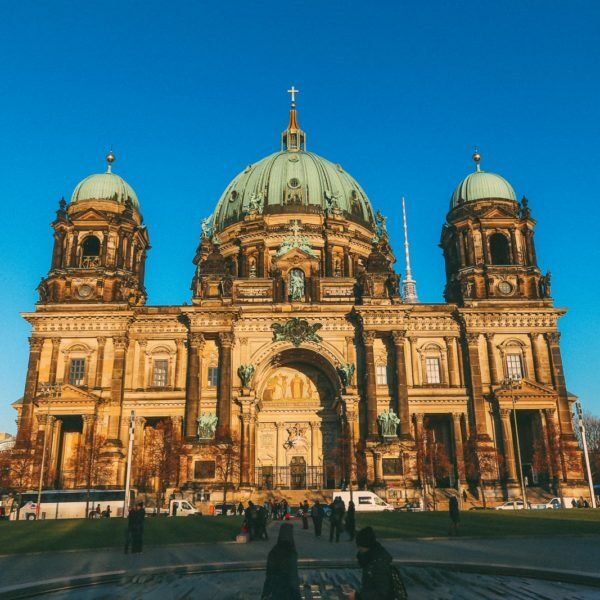 With thousands of years of history, it’s one of the oldest cities in Europe that you can still explore to this day. 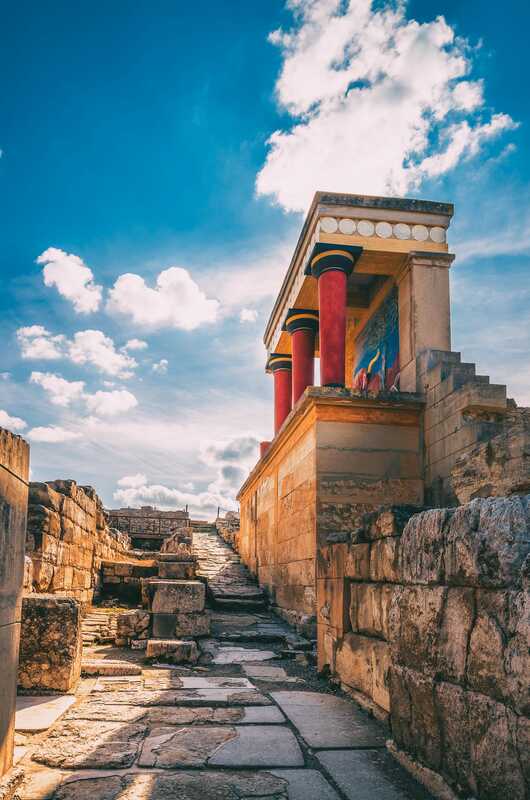 Now, it’s true, Knossos Palace is now in ruins but it’s one of the places to see in Crete and possibly one of the oldest sites on the island. 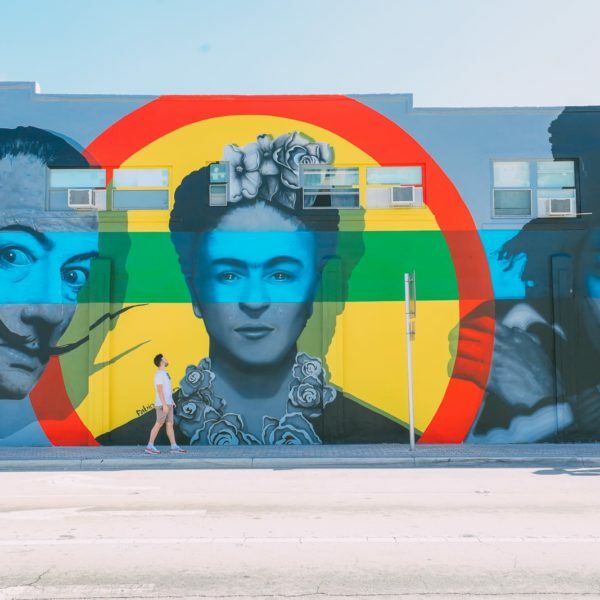 Once here, make sure to see the various throne areas, see the restorative works done by Evans and learn more about why people think the city was abandoned. It’s still theorised that the city could have once been destroyed by the tsunami from the very same eruption at Santorini that split the island in two. Woah! This is where we flew into and only about 25-minutes from where we stayed on our Crete holidays. Best yet, it’s easy to explore over a few hours before (or after) lunch. Once here, make sure to explore the Venetian Loggia and visit the Fortress of Koules on the seafront. 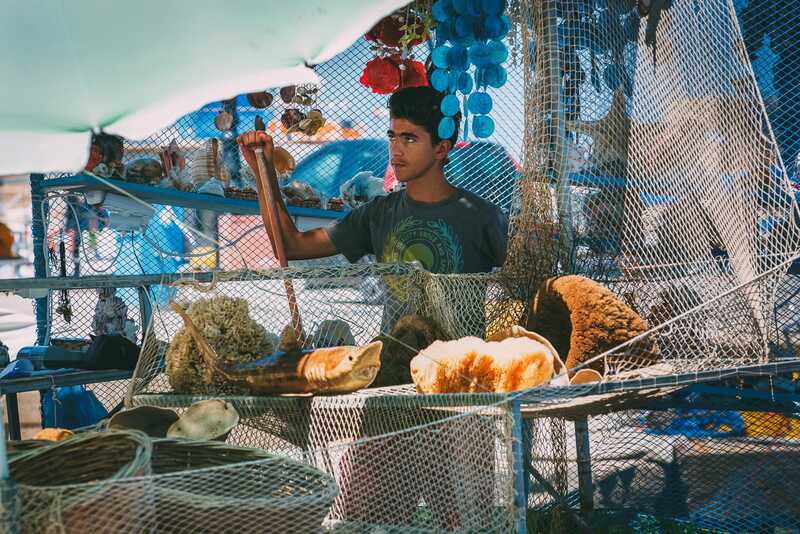 It’s one of the cities and places to see in Crete that offers a little slice of city life. 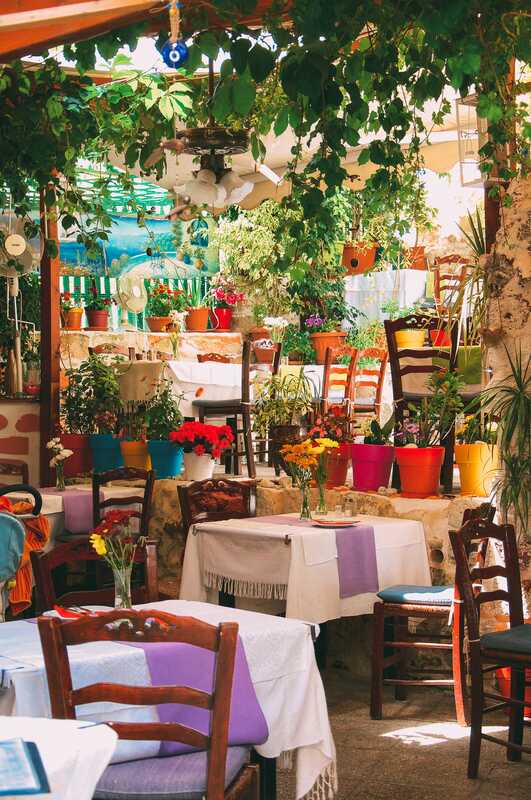 If you’re looking for a tasty restaurant, pop into Peskesi who serve up some of the tastiest Cretan dishes in the city. 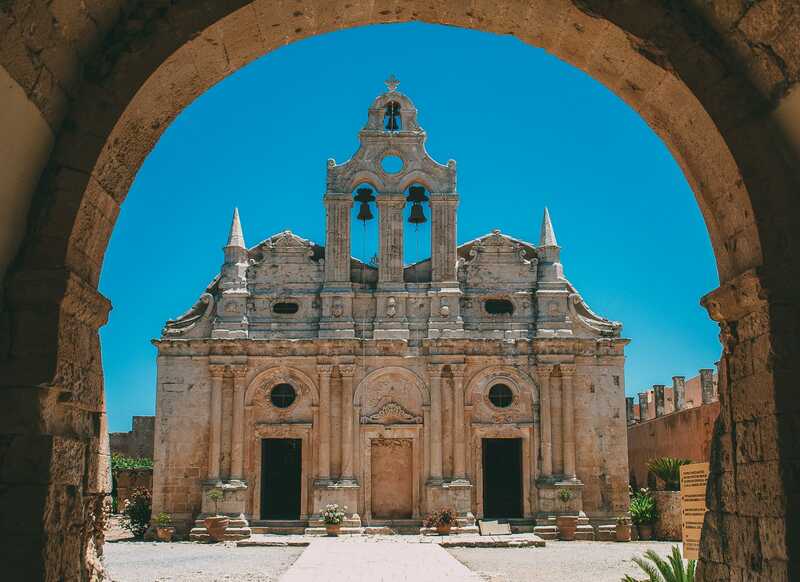 If you’re driving from Heraklion to Chania, it’s well worth stopping off at the Monastery of Arkadi (which is about 20-minutes from the main road). Once you arrive, explore the grounds, learn more about the history of the monastery and visit the bell tower, too. Perched on the seafront, around 20-minutes east of Chania, is the little town of Georgioupoli that has a pretty remarkable church. Once you’ve parked, head over to the seafront and explore the town’s iconic little church that’s actually in the sea itself! Thankfully, it’s attached to the land by a man-made stone walkway that’ll take you right to its doors. One thing to note is that the church walkway can get really slippy and is very uneven. Plan ahead, wear proper shoes and watch your step! Oh, and pop over to Corissia Park for some of the best cocktails at sunset. 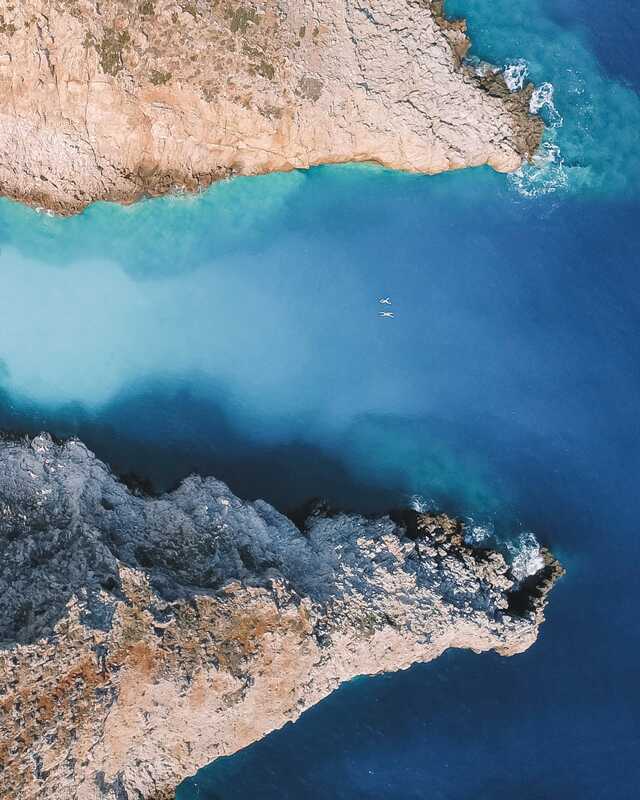 If you’re interested in seeing more places to see in Crete, take a look at our post below on the best things to on your trip. And as with all our posts, pop us a message or a DM if you need some more info – we are always happy to help. Darn!!! 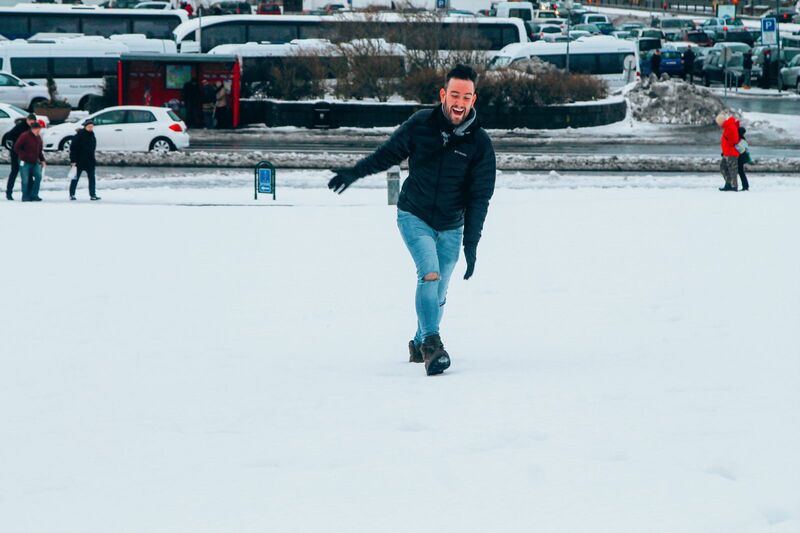 There’s A Storm In Iceland! A First-Timer’s Guide To Visiting Copenhagen! 16 Essential Items You Need For A Skiing Holiday!